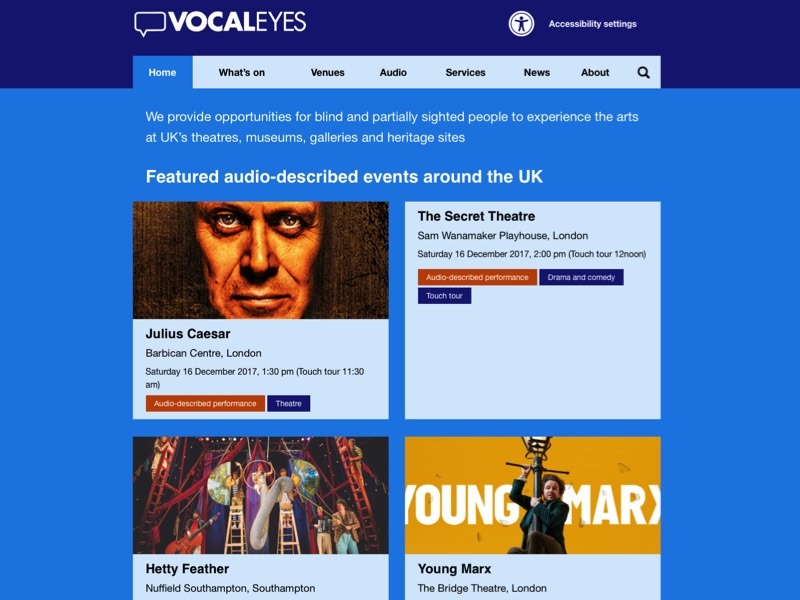 Vocaleyes have recently added more audio-description services for museums and galleries to the ones they have long offered for theatres. While these help other organisations to build relationships with new audiences and strengthen the offer for existing ones, the fact that audience development relationships must main go via the other organisation is always a challenge. 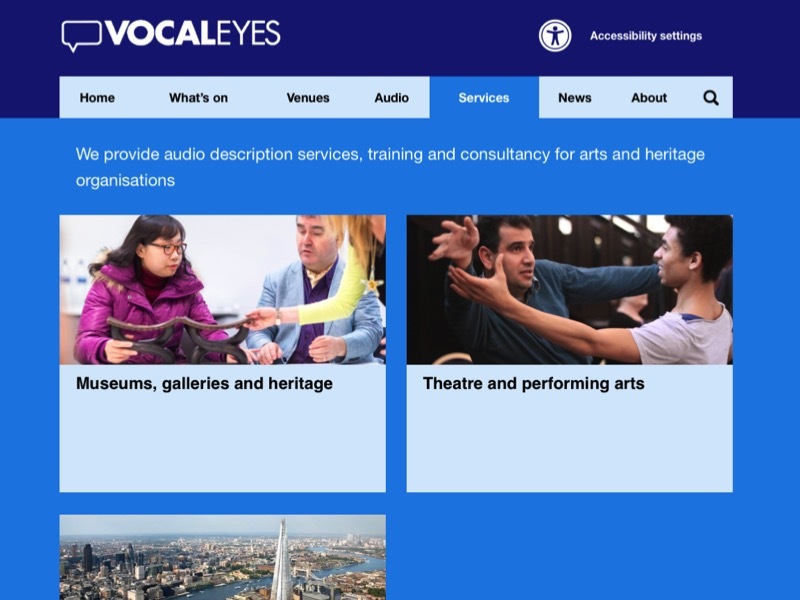 I will lead a bespoke audience development workshop to help members of Vocaleyes staff and Board get to the heart of who the varied audiences for their services are; what would motivate them to use the audio-description offer, and how best to communicate it to them. The session will take place in March 2018, following which we hope to find ways to share the approach with Vocaleyes’ client organisations.